La Motte Wine Estate has been appointed as the 2019 Drinks International Wine Tourism Awards Winner for Best Food and Wine Matching Experience for an unprecedented fifth time! 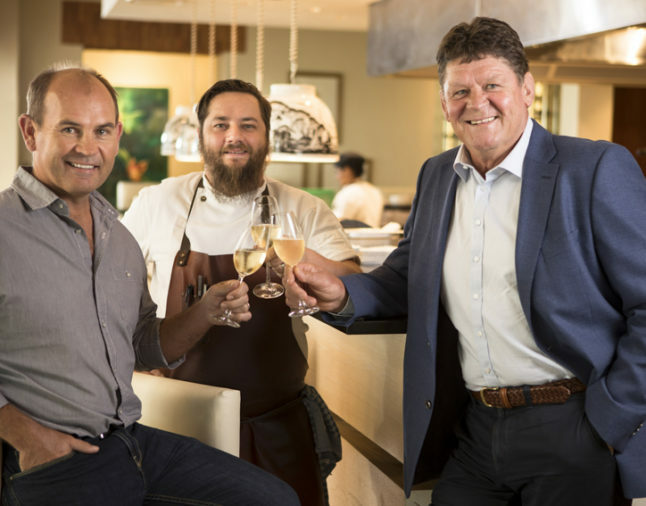 The historic estate in the Franschhoek Wine Valley, acclaimed as South Africa’s culinary hotspot, has also received this exceptional recognition in 2013, 2015, 2016 and 2018. The Drinks International Wine Tourism Awards aim at recognising estates that successfully implement wine tourism to support their focus of wine making.